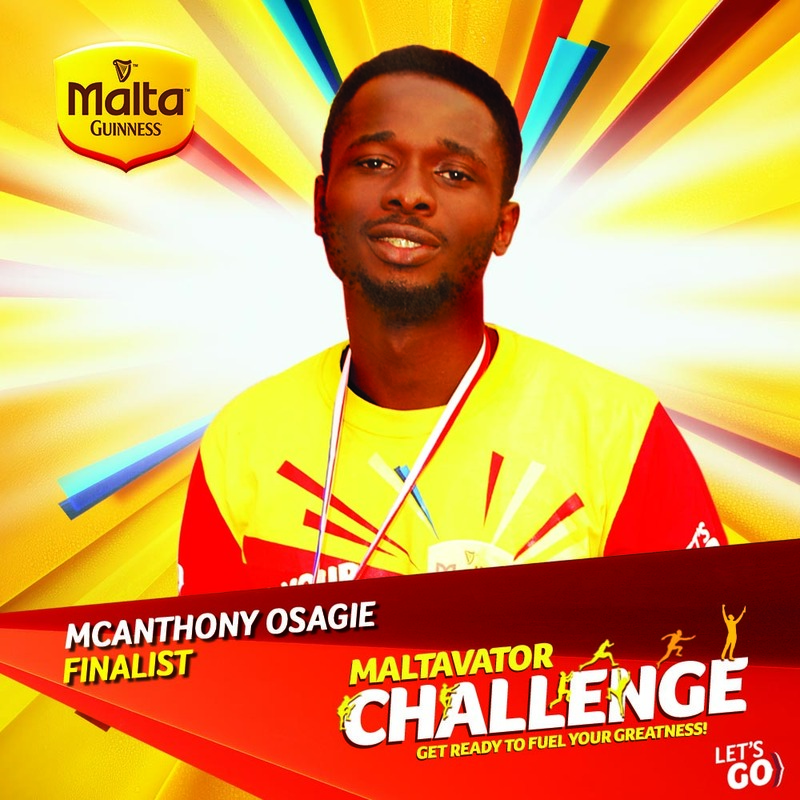 HomeNewsNollywood NewsWho will bag the $20,000? 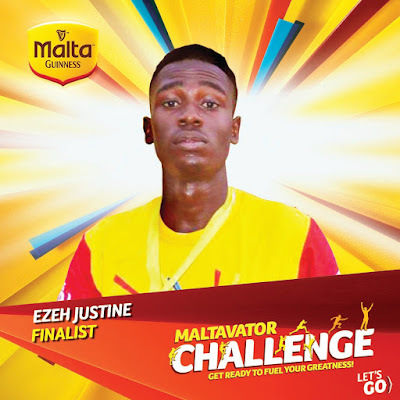 Watch the Maltavator TV show to find out! 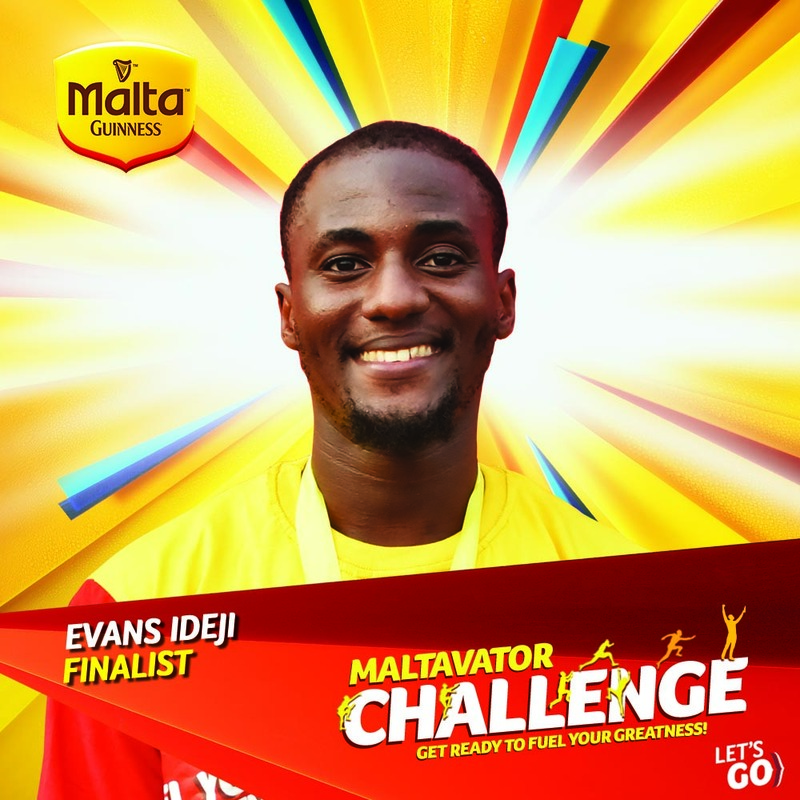 Who will bag the $20,000? 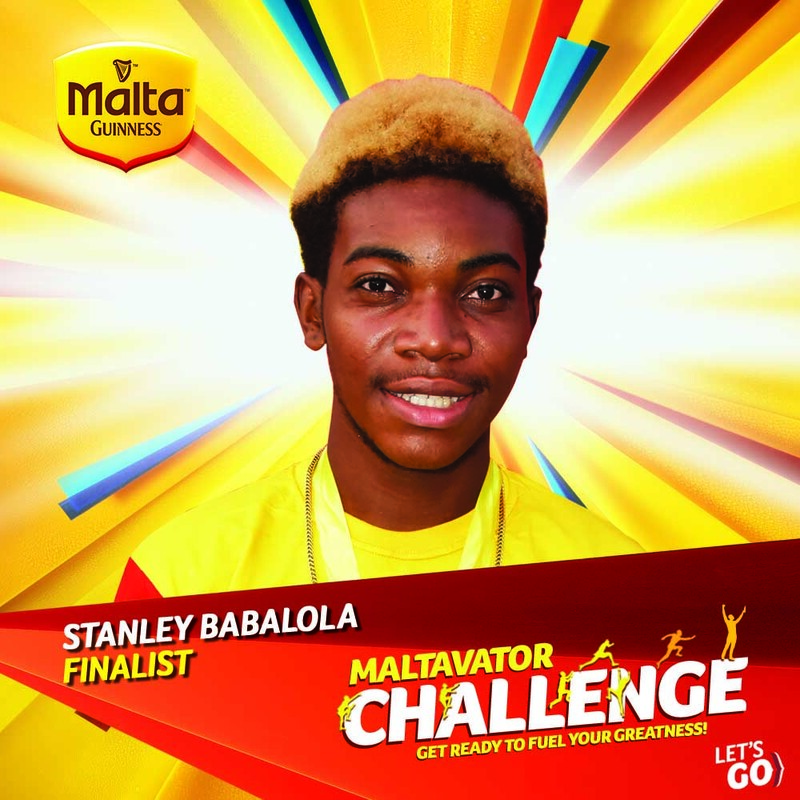 Watch the Maltavator TV show to find out! 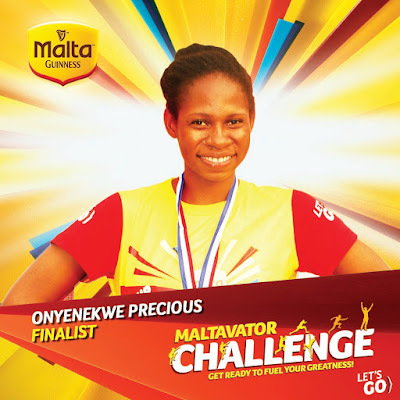 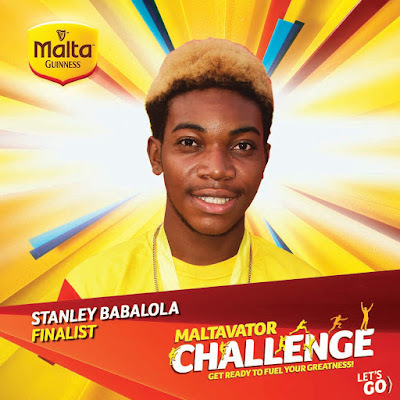 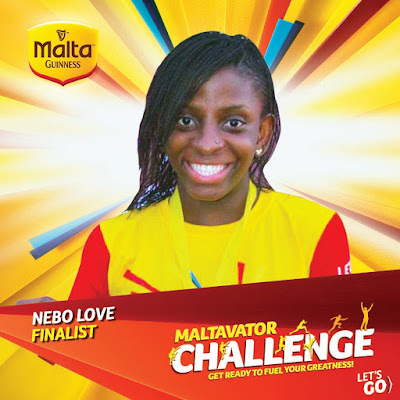 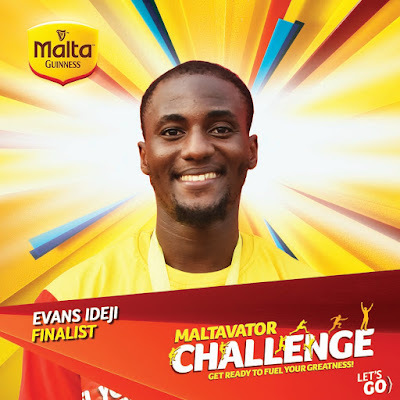 Malta Guinness premieres its Pan African TV Game Show, the Maltavator Challenge today. 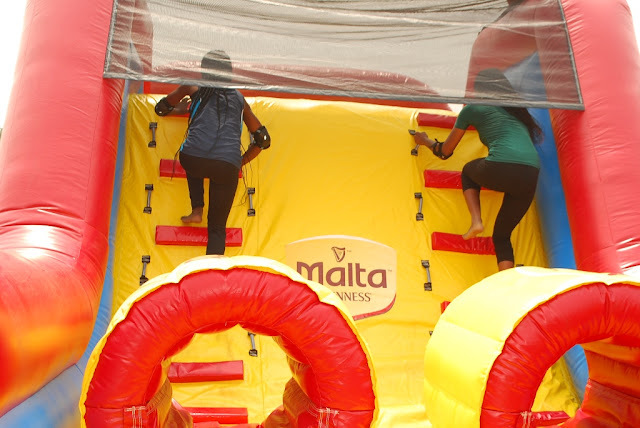 The Maltavator Challenge is an exciting, energetic and drama filled TV show powered by Nigeria’s number one malt drink; Malta Guinness, packed full of energy giving vitamins B1, B2, B3 and B6. 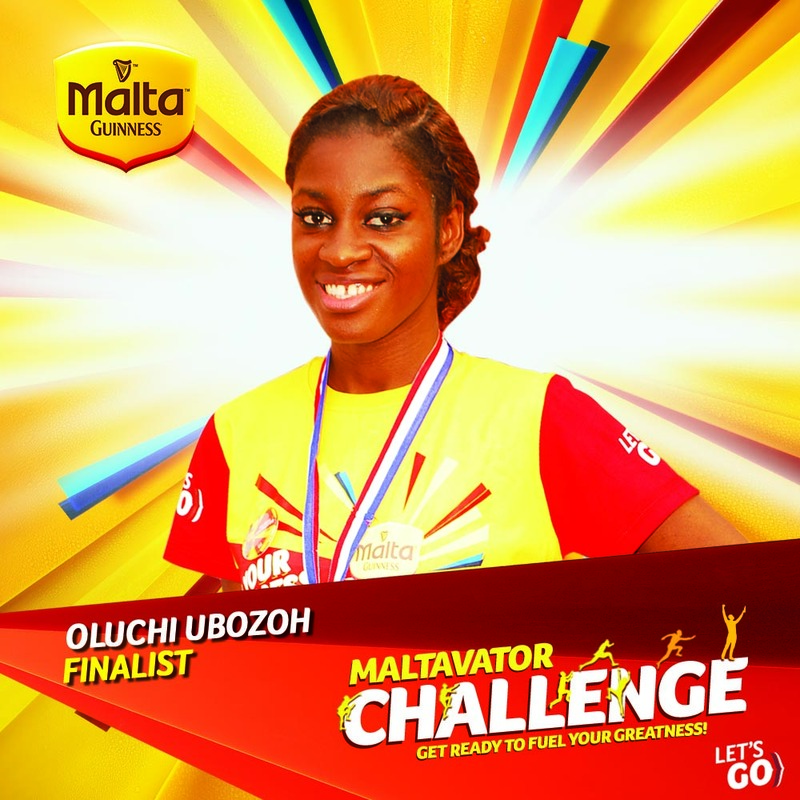 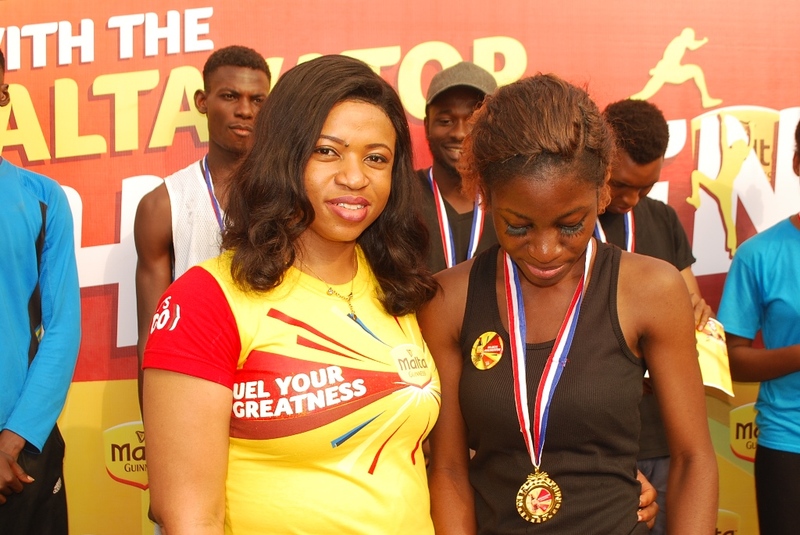 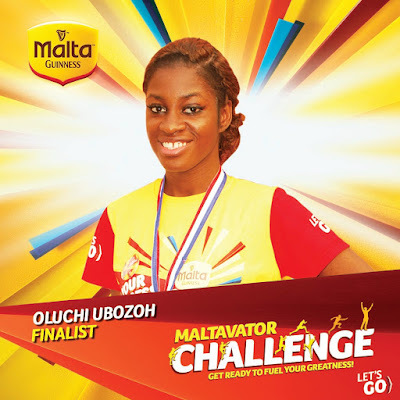 The journey to the Maltavator Challenge began months ago with auditions in cities across Nigeria to recruit contestants. 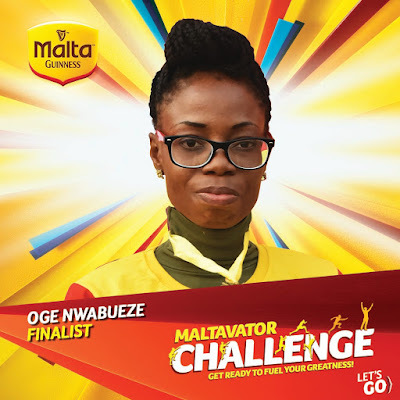 Thousands of delighted consumers turned out en-masse to participate in the auditions as the Maltavator train visited Benin, Enugu and Lagos. Contestants faced physical challenges as well as mentally stimulating tasks. Ten of the fastest, strongest and smartest contestants were selected at the end of the auditions to represent Team Nigeria against other contestants from Ghana, Cote d’ Ivoire and Ethiopia for the ultimate prize of $20,000. In the Maltavator Challenge, everyone is a winner. 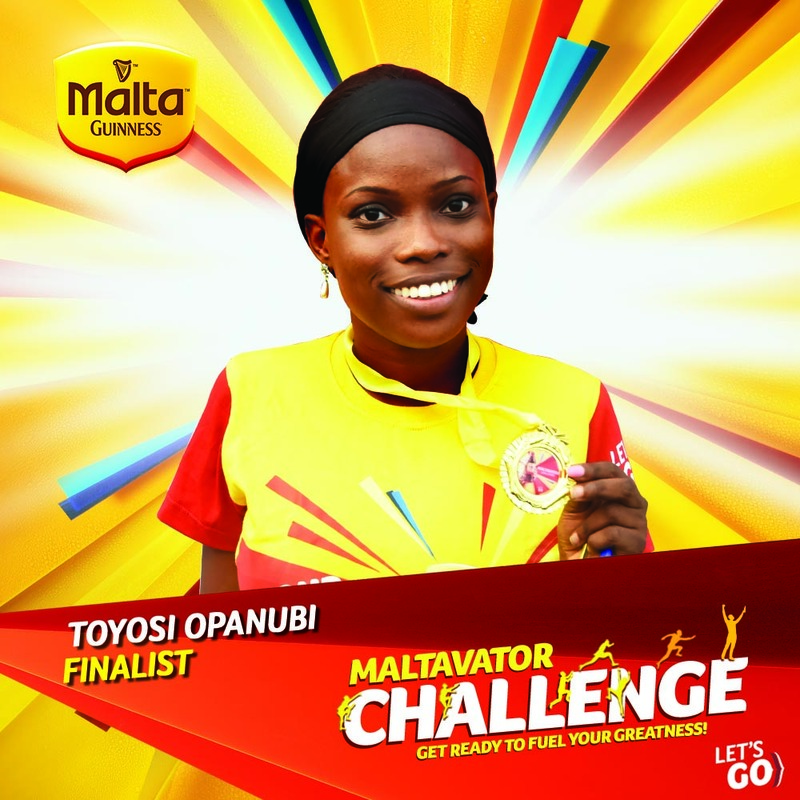 Apart from the grand prize, other contestants stand a chance to win $400, and other amazing prizes! 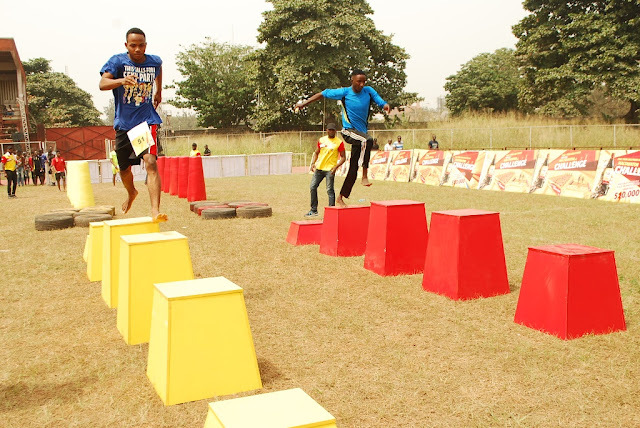 Tune in to support and cheer your favorite team and contestants as they take on physical challenges and mentally tasking obstacles. 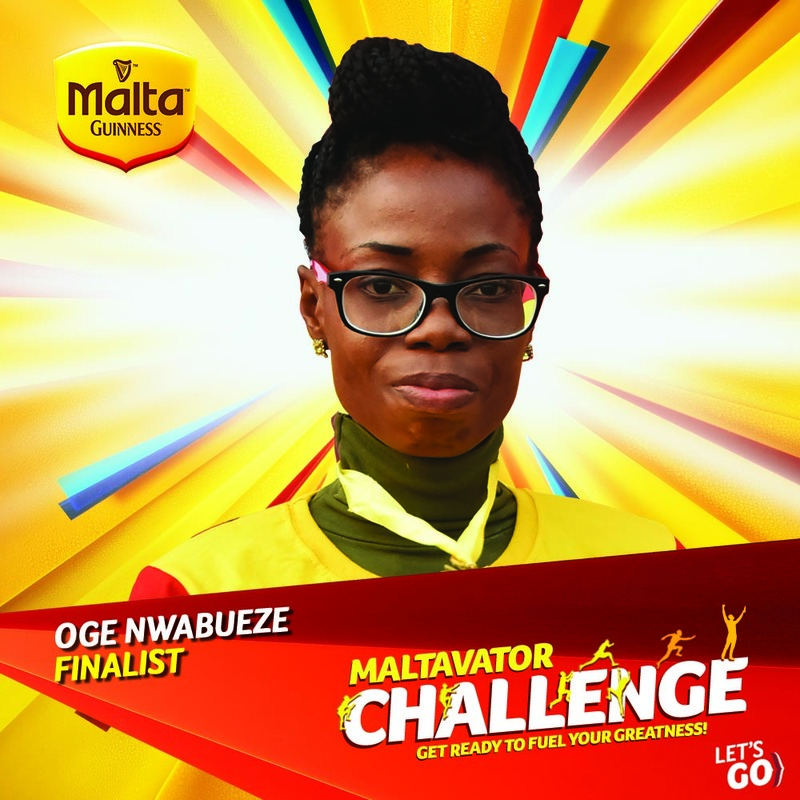 The Maltavator Challenge will air for a period of 13 weeks on the following stations. 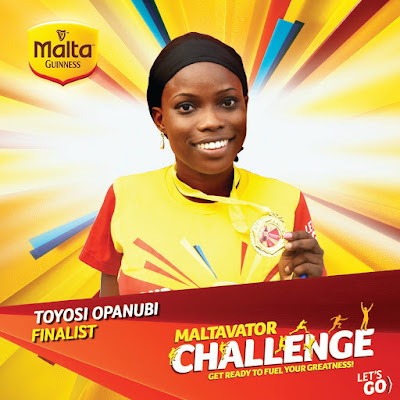 To get all the latest scoop and gist on the show, ensure to follow the official hashtag #Maltavatorchallenge, follow @maltaguinnessng on Twitter and Instagram and Like the Malta Guinness page on Facebook.